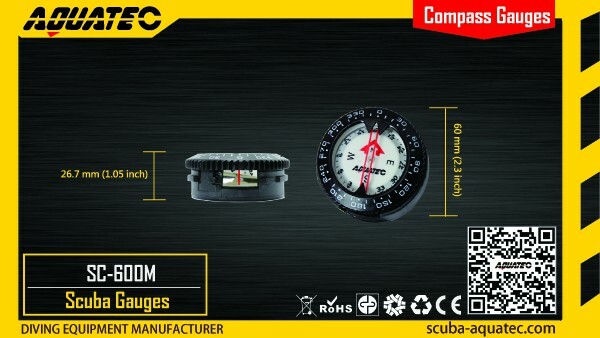 Robust and accurate compass for underwater navigation that ensures accuracy and durability for a long time. 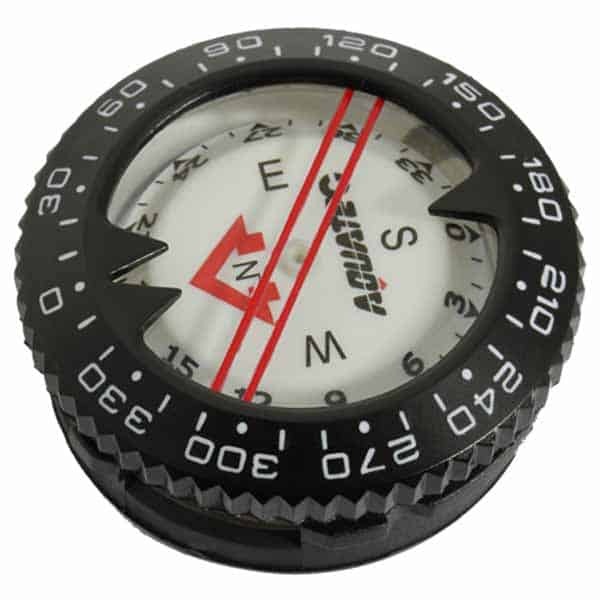 The compass perfect for travelers. 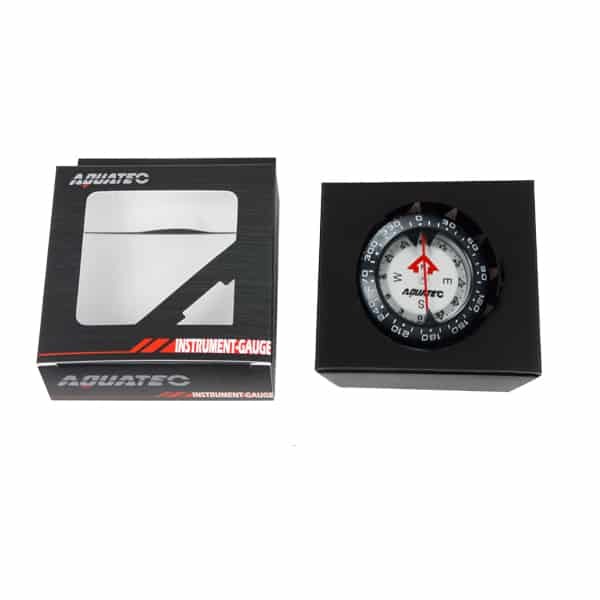 Scratch-resistant and durable oil-filled polycarbonate case. 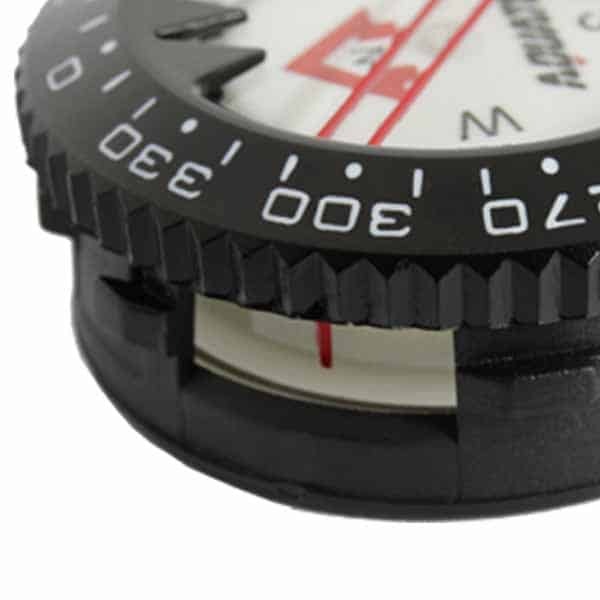 Highly luminous dial for easy reference in low light conditions. 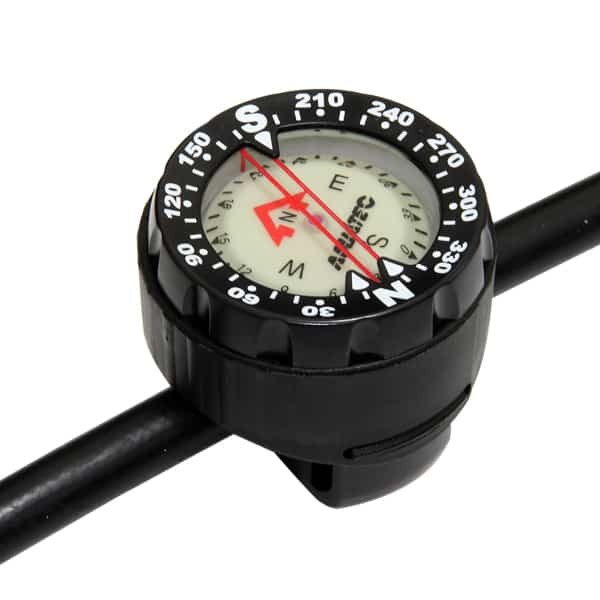 Side view window for easy and accurate navigation. 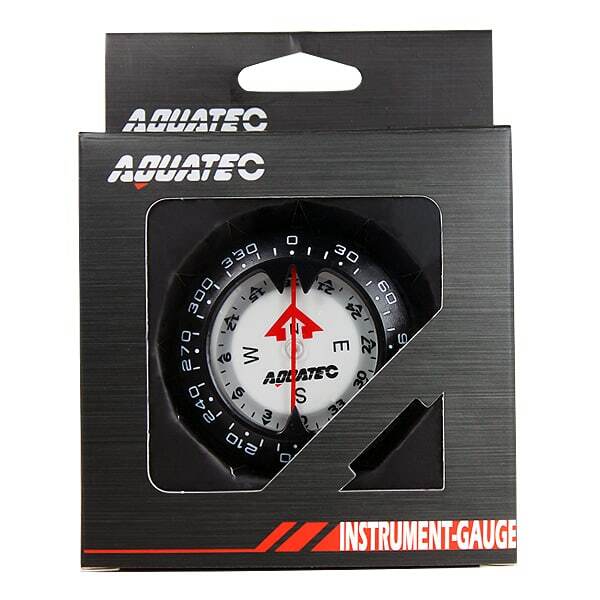 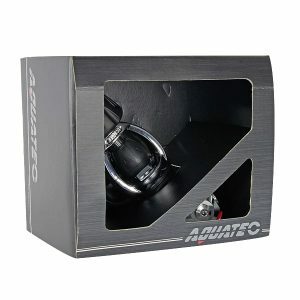 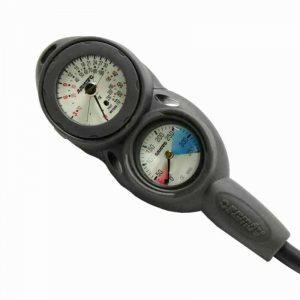 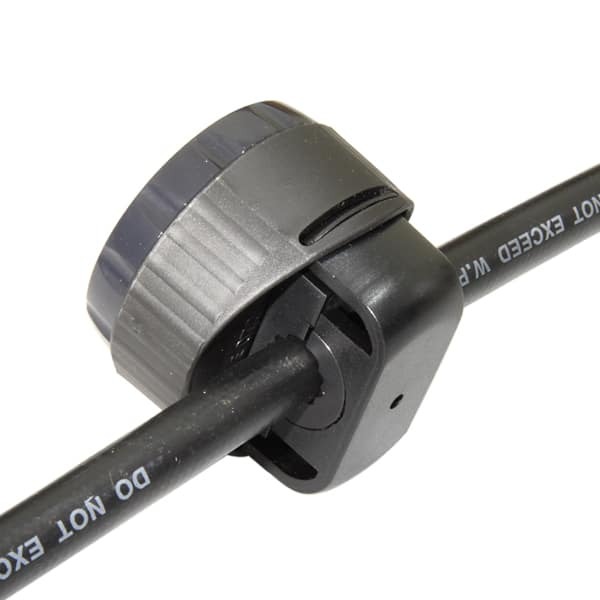 The high-quality liquid filled AQUATEC SC-600 has set a new standard for dive compasses. 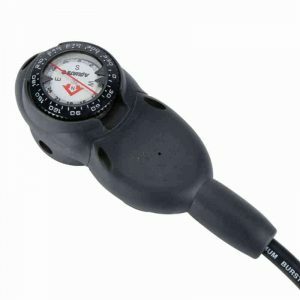 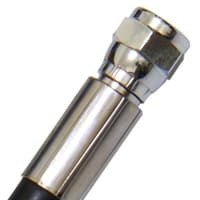 The device features 2-3 times larger tilt potential than in conventional diving compasses and provides easy-to-read numerals. 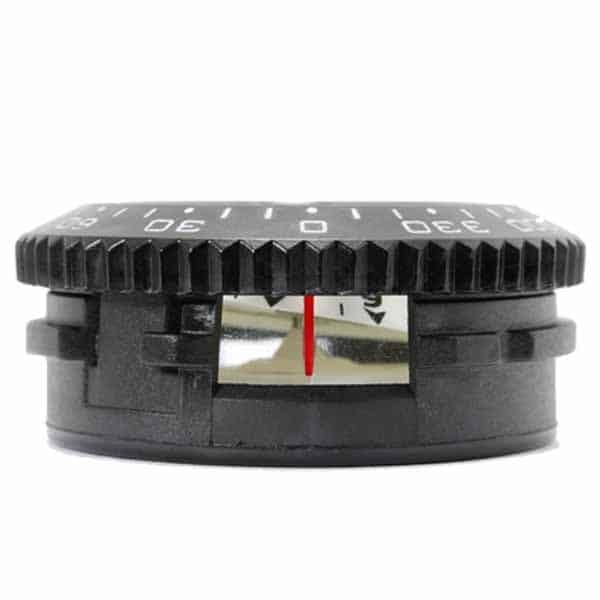 Tilt potential of Plus-minus 25 degrees celsius. 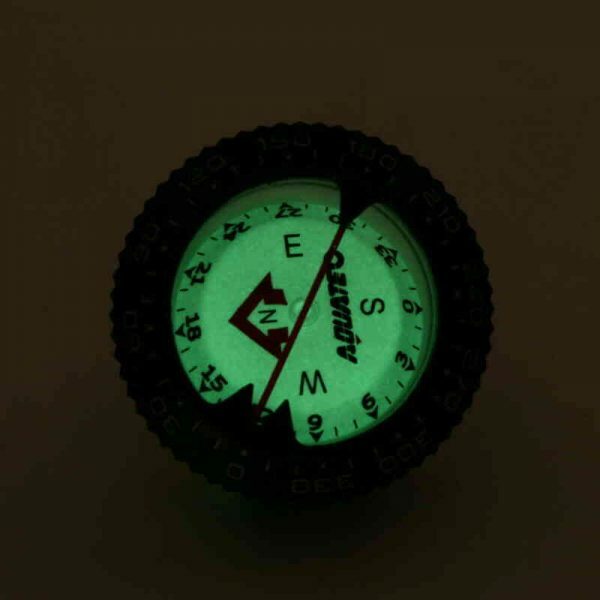 Special characteristics: luminescent face, rotating bevel. Large side reading window and in the dark floureseent face. 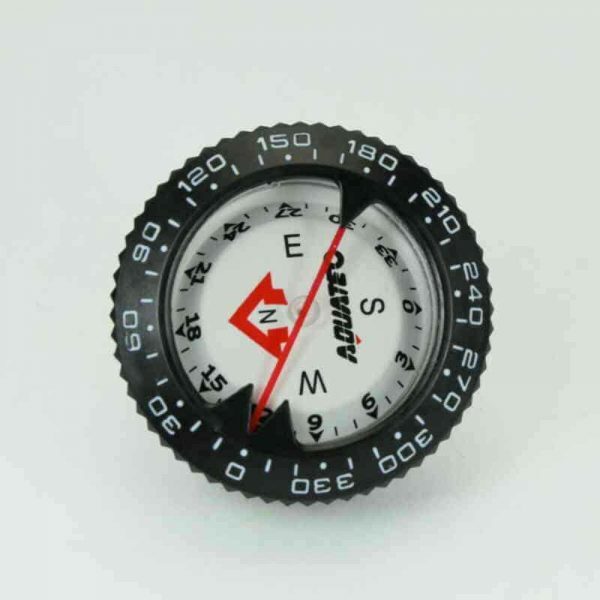 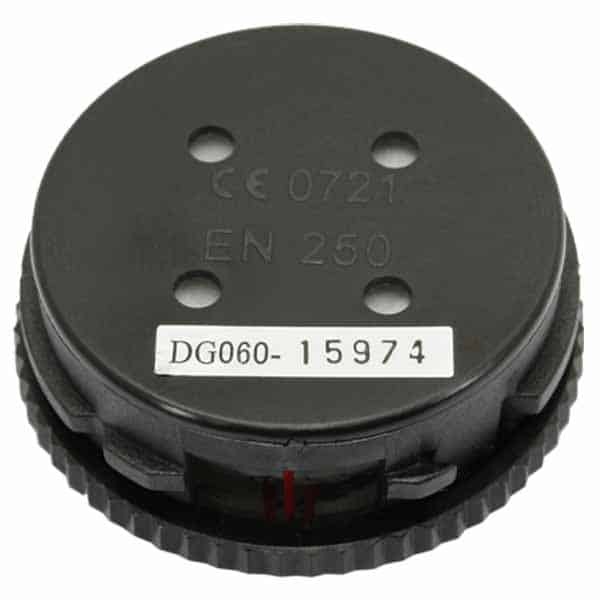 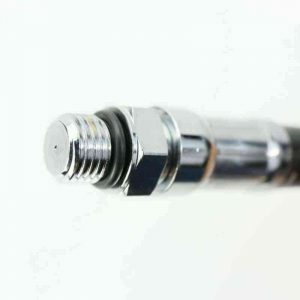 Diameter: 57.5 mm (2.26 inch).